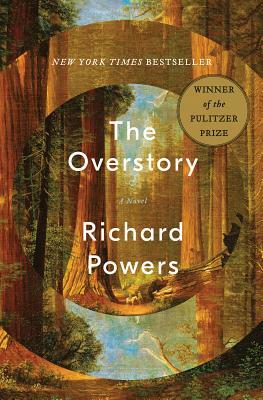 It is rare that I can say that a book is one of the absolute best I’ve read in years, but The Overstory, by MacArthur Genius and National Book Award winner, Richard Powers, is such a book. It is a big book, 502 superbly written pages that will pull you into the world of story and rob you all sense of time and place other than the reality you have fallen into. At least that’s what happened to me, so much so that I finally had to ban myself from any more pages until I competed several important projects. Otherwise I would tell my self ‘well, I’ll just read one more section,’ ‘Or I’ll just read for half an hour,’ then find myself coming up for air an hour and a half or more later, ready to dive back into the story. 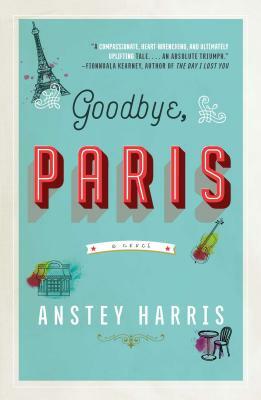 All I can tell you without giving a spoiler alert is that the novel’s story circles around the wonders of trees that most of us take for granted, and the characters who do their bidding–but don’t think that means the story is at all boring or preachy. The first section, Roots, introduces us to nine main characters who couldn’t be more different from each other in backgrounds, interests and personalities. Yet these divergent beings will all be pulled together by the one thread of significance that passes though all of their lives—some kind of connection in their background to a tree that finally blossoms like a germinating seed when given the right soil of place and time, setting into motion gallant though not always legal actions. Characters find themselves transformed, doing things they would never have believed they were capable of. And readers, too, can find themselves transformed as they taste the fish and huckleberries that live high in the canopy of a redwood old growth forest, where salamanders cavort; transformed they watch such wonders as hundreds of Myrtle trees scattered all suddenly flowering throughout the forest on a single day, Bertholletia that grow piñata cannonballs filled with nuts, and other trees that make rain, that tell time, that predict the weather, and that warn other trees of the approach of dangerous parasites. And these things are not the fantasy of science fiction but well documented in the annals of recent scientific study, here presented in a magnificent story that you’ll be grateful to have discovered. 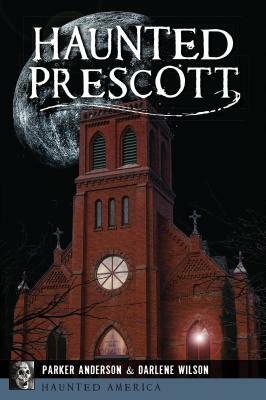 Local and logical historian Parker Anderson teamed up with highly credentialed paranormal expert Darlene Wilson to produce a uniquely balanced perspective on the many legendary paranormal phenomena that haunt Prescott. “Haunted Prescott” fully covers the documented historical contexts surrounding the many sightings, at times debunking any unsubstantiated stories, yet leaving intact plenty of the unexplained phenomena, some credibly documented, including with professional photographs of mysterious orbs. The authors begin with several Whiskey Row sightings and legends, including the mysterious and controversial tunnels, tracing the stories back in time through the three courthouse buildings (along with documented hangings) and rebuildings, along with various row hotels, saloons and changing businesses involved of each era, most with buildings still extant today. Of course the authors also include off-row hotels, such as the Vendome with its famous Abby and other ghost sightings, the Hassayampa’s Faith, the St. Michael and Head Hotels’ mysteries among them, moving on to the Elks and several other of Prescott’s historical buildings. They eventually follow the ghostly trail to its inevitable conclusion at Prescott’s historic cemeteries. I confess to being somewhat a skeptic of such ghostly goings on and picked up the book partly because of the unique pairing of two such divergent authorial sources, each credible in his and her own individual field — and partly because, after all, it was Halloween at the time. Yet I found myself fascinated by the stories. I greatly enjoyed the detailed historical contexts and the relationships that had to do with the sightings. I also enjoyed the stories of so many people who were fairly terrified by each of the many unexplained (and often reoccurring) phenomenon. And I couldn’t help by wonder and imagine what conversations might have taken place between two authors with such highly divergent perspectives.